The Mississippi Gulf Coast is waiting for you to come explore it. Along this Southern coastal haven, you can relax, play, and find plenty of ways to enjoy yourself. 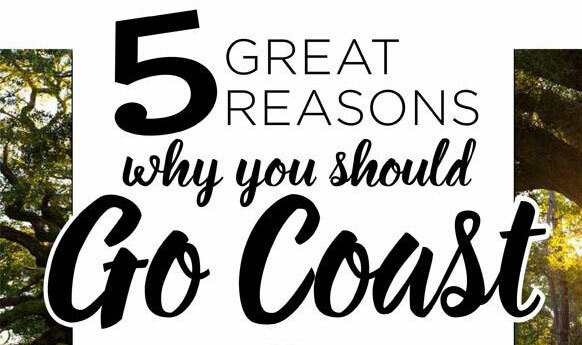 Whether you’re looking for a girlfriend-getaway or a family vacation, stay a few nights and discover all the Mississippi Gulf Coast has to offer. Paddle down the bayou in a canoe or kayak to see the natural beauty of the Coast. Learn about birds and other wildlife with a visit to the Pascagoula River Audubon Center. Fish from a pier or marina, or charter a boat for the day and discover the thrill of deep-sea fishing. Or leave the rod and reel behind and sail the seas on a Mississippi Gulf Coast boat cruise. 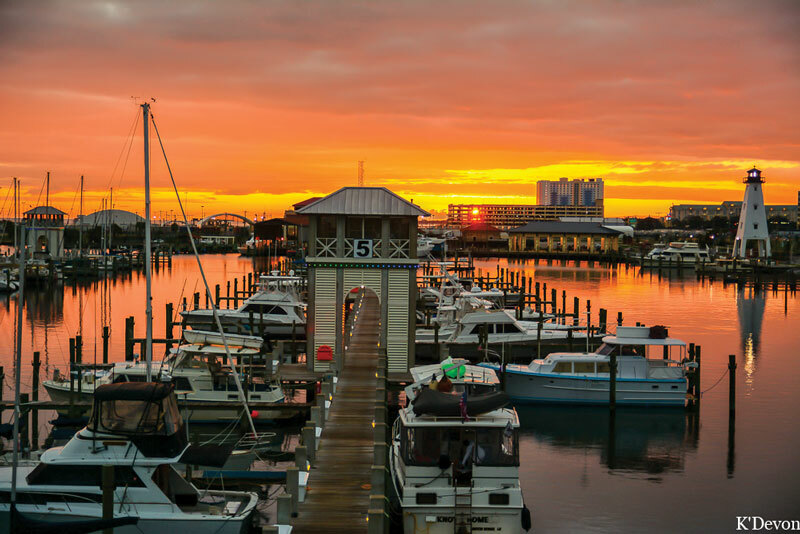 From blackened redfish to a steak smothered in crabmeat, the Gulf Coast is home to some of the freshest seafood you’ll find, so stop by one of the many locally owned restaurants for a memorable meal. Then wander around the quaint downtown area of Ocean Springs, which boasts great shopping, including specialty boutiques and art galleries. Immerse yourself in the culture of the Coast with a trip to the Walter Anderson Museum of Art, dedicated to the work of the 20th-century American painter. And make time for a visit to the historic Beauvoir estate, the post-war home of the president of the Confederate States of America, Jefferson Davis. Dig your feet into the white sand, catch some rays, and relax somewhere along the 62 miles of Mississippi Gulf Coast shoreline. The calm, warm waters will draw you in for a leisurely swim. With mild year-round weather, the Gulf Coast is the perfect place to tee off. The area offers nearly 20 world-class golf courses to choose from. If you’re looking to hit the links, there are plenty of options for booking your tee time. Indulge yourself at one of the 12 resort-style casinos located along the Mississippi Gulf Coast. Wine and dine at one of the many casino restaurants, get pampered at one of their spas, and take a dip in one of their beautiful pools. Visit Mississippi Gulf Coast, and Stay Awhile. You’ll Get It. 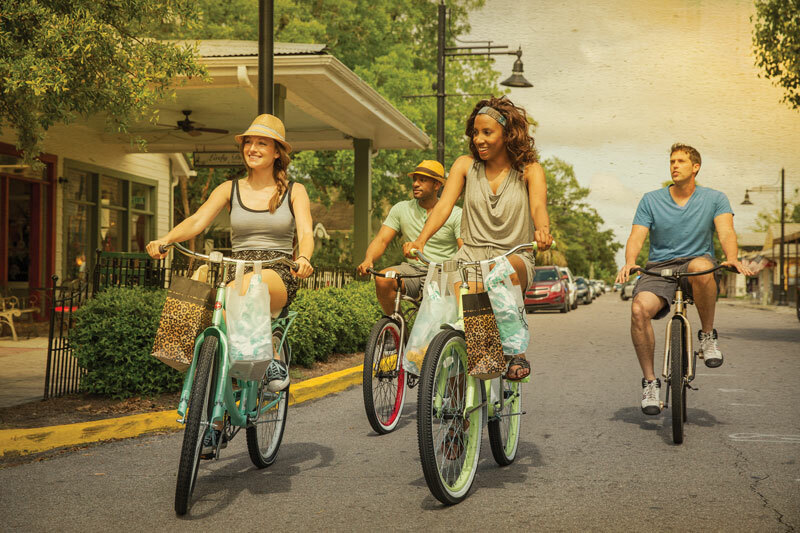 Now that you’ve got a taste of what the Mississippi Gulf Coast has to offer, enter for a chance to win a free three-night stay for two, plus vouchers to explore the Coast! For details, visit gulfcoast.org/sweepstakes.